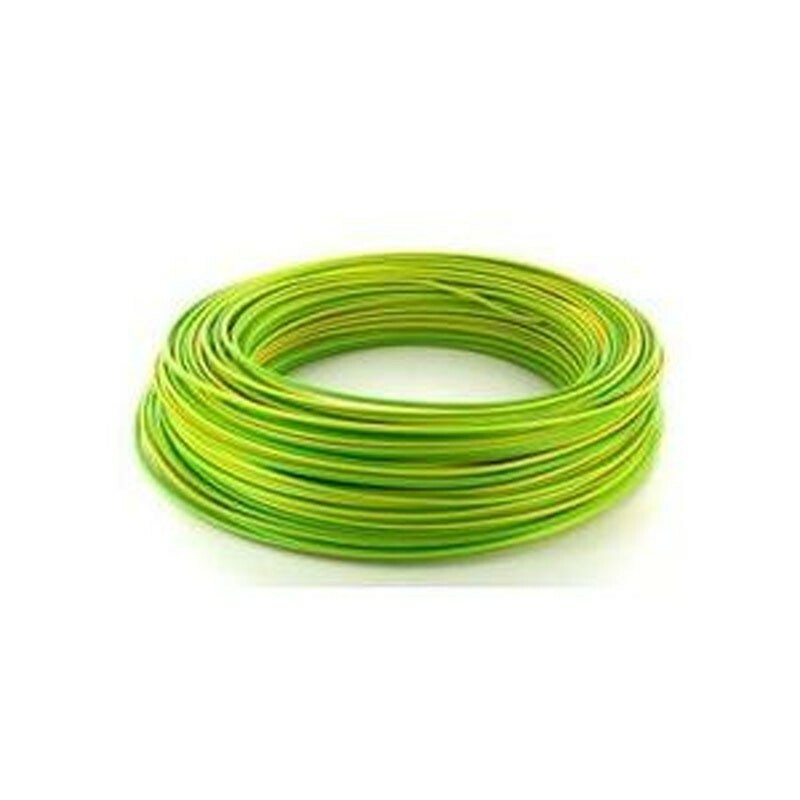 4 mm² earth cable "
This green yellow cable will allow you to connect all your equipment (converter, circuit breaker ...) to earth to protect your solar panels. Flush mounting possible even in closed installation channels. The cable complies with the standards for low voltage EG. PVC insulation (silicone and cadmium free).